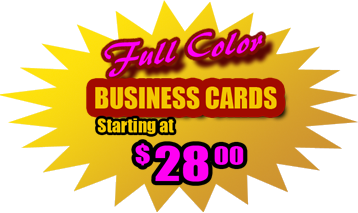 Citrus County Print Shop | Printer in Citrus County | Affordable Full Color Printing | Low Cost Business Cards by Homosassa Printing. Are you looking for a quality printer in Citrus County Florida? 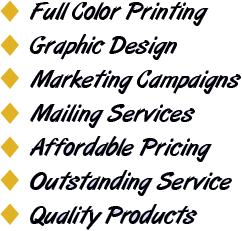 Do you need affordable color printing in Citrus County with outstanding customer service? 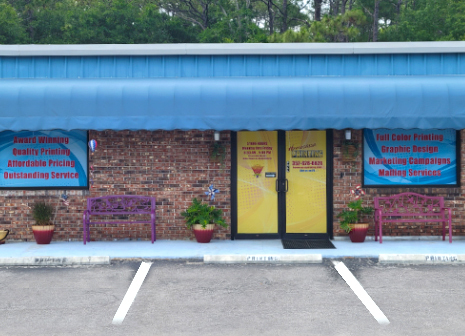 At Homosassa Printing, our goal is to provide superior service for ALL of our customers. Our job is to make your job easier by providing what you want - when you want it! From multipart forms, scratch pads, stationery, business cards & envelopes, to a full-color marketing package. Whether it might be postcards, brochures or pocket folders, Homosassa Printing is here to serve all of the printing needs of Citrus County and beyond. Let us use our vast experience (over 100 years) to make suggestions that will meet your needs and potentially save you money. We succeed when YOU succeed!